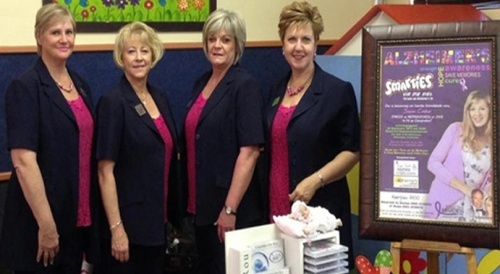 Welcome to Sonja Smith Funeral Group. 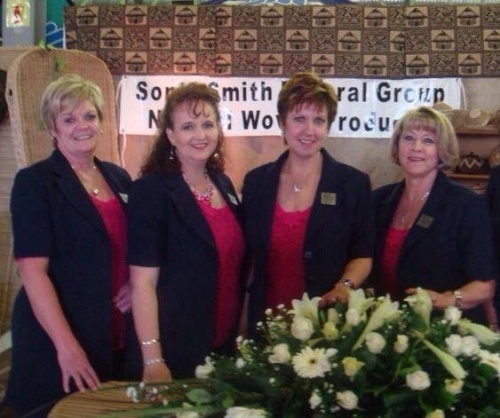 The Sonja Smith Funeral Group was founded by Sonja Smith herself. Having been in the funeral industry since 1998, she identified a need for a specialist niche service that offers bereaved families a unique, and personalized one stop service. Whether the requirement is for cremations or burials, the personalized funeral service offered by the Team ensures the families have assistance from a service provider that will go the extra mile. The primary aim of Sonja Smith Funeral Group is to ensure that families receive the style and quality of service within the context of a meaningful and memorable funeral experience. 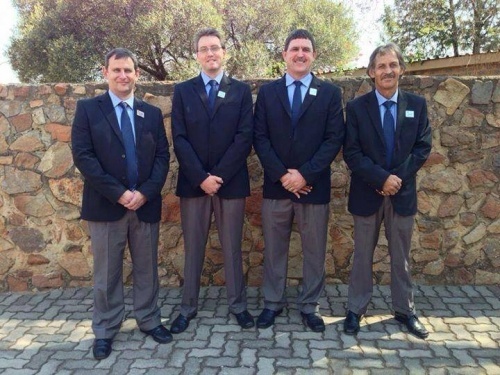 Sonja Smith Funeral Group is registered as a full member of the National Funeral Directors’ Association of Southern Africa (NFDA). Our staff and premises meet the standards of skills, facilities, procedures, ethics and government compliance. 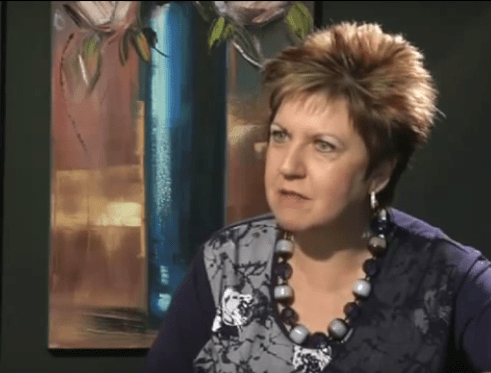 Sonja is a regular speaker on radio talk shows and television programmes such as RSG, Talk Radio 702, Jacaranda 94.2, Radio Pulpit and Radio Pretoria, where relevant topics are discussed that involve the Death Care Industry. Listen to some of the podcasts on Pregnancy Loss & Infant Death: “Swangerskap verlies & Wetgewing” and “Miskrame & Stilgeboortes”. 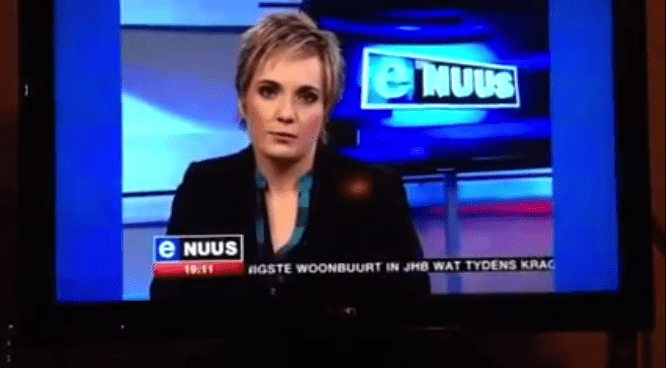 On television, SABC2 has interviewed this innovative businesswoman for their Issues of Faith (Dust to Dust), Fokus Programmes about Miscarriage & Stillborn Babies (Net vir ‘n Graffie), and Multi-Sensory Rooms for Alzheimer’s Disease sufferers, as well as 50/50 Human Nature programmes. KYKNET recently featured her in a Kwêla insert. 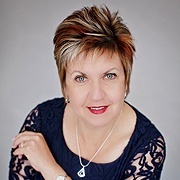 Both Sonja and her Company have received many accolades, the most recent being the National Small Business Chamber (NSBC): Woman in Business Champion (2015), and the Business Excellence Forum SA Awards (BEFA): Most Innovative Company (2015). She is also the Margaret Hirsch Woman in Business Achiever finalist for October 2015. In addition Sonja is a former Businesswoman of the Year and was a finalist for the Centurion of the Year Award (Centurion Business Forum). She has started a Community Project to raise awareness for ALZHEIMER’S DISEASE, the Activity Apron Community Project (Vroetelvoorskoot Gemeenskapsprojek). Over 200 Activity Aprons were donated to Alzheimer’s patients. Multi-Sensory Rooms for Alzheimer’s Disease & Dementia Patients then followed, and Sonja Smith was the main sponsor in establishing 6 of these units in Pretoria & Centurion. 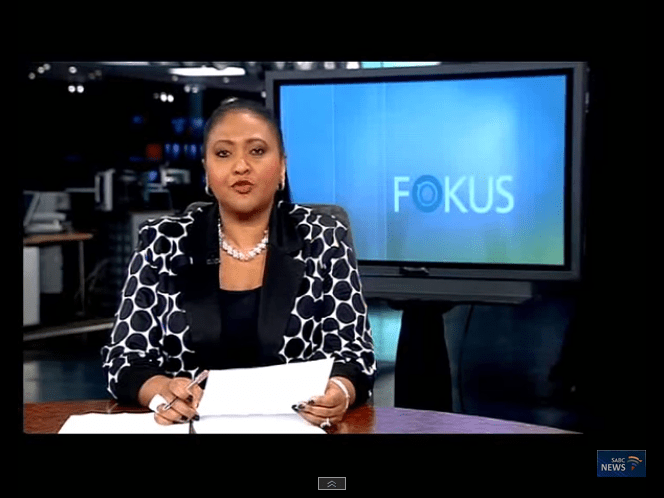 She currently serves on the Board of Governors of the Centurion Hospice. Sonja is a well-known Public Speaker and a former President of Toastmasters International’s, Centurion club. She is also a presenter of various seminars on Death and Dying. 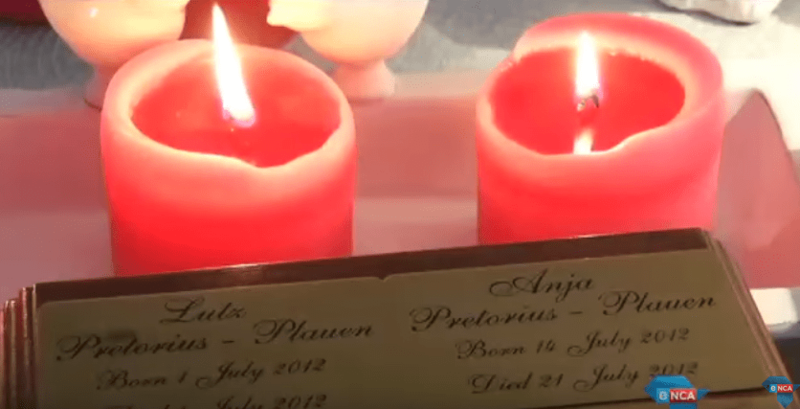 She was a Guest Speaker at the SA Funeral Expo held at the Sandton Convention Centre in August 2014, with the topic THE FUNERAL HOME OF TOMORROW. At Sonja Smith Funeral Group, we offer Evening Funerals, Green Funerals, Personalized Funerals and Living Funerals, walking the extra mile for our bereaved families. For high quality funeral care where you are NOT just a number…phone Sonja Smith Funeral Group on 012 654 9902 (Head Office/Centurion); 010 109 0878 (Fourways); 012 803 0788 (Meyerspark); 084 421 1980 (Midstream); 012 755 5530 (Montana); 012 331 0370 (Moot); 012 993 2807 (Moreleta Park) … ALL HOURS. 24/7 Emergency Number 079 895 4414. For total peace of mind, trust the lady with the silent competence. Sonja will ensure that you receive the style and quality of service that you deserve,while creating a meaningful and memorable funeral experience.